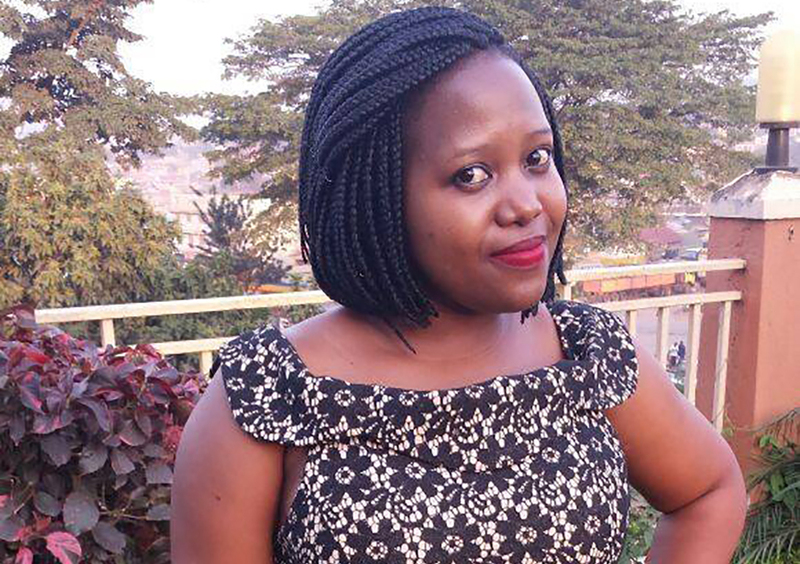 Following the kidnap and murder of Susan Magara, an accountant and daughter to John Fitzegerald Magara, two audios have so far been published by different sources on social media. 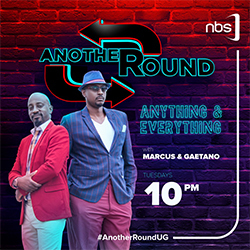 The first audio played by police director in charge of Oil and Gas Abas Byakagaba during a press conference by the Force at Naguru, is of a male voice speaking in Runyoro dialect directing the person on the phone to come to Namasuba at Hashi fuel station. The voice says that the deceased’s severed hands would be found there in a polythene bag with a message from Susan Magara. In another audio leaked on social media allegedly from a family member, the same male voice is heard harshly negotiating with a female relative on a number of issues including; the ransom and secrecy from police or any other security agency. “Where have you reached with our agreement?” the male voice starts. “We are working on it sir,” the alleged family member replies. “Where have you reached?” the male voice interrupts. “The money you asked sir, I am about to raise all of it sir,” the family member says. “Hasn’t Magara (John Fitzegerald) returned?” the male voice asks angrily. “Magara has returned sir,” the family member replies. Kidnapper: If Magara (Fitzegerald) has returned, what does it cost Magara? Why has he not brought the money yet. Female: Excuse me sir, now when he gets the money, where should he bring it sir? Female: Is the child (Susan Magara) near you I speak with her sir? Kidnapper: (Angry) ah ah, she is not here now. Female: (Voice lower than before, disappointed and without hope) She is not there now! Kidnapper: (With more anger)…When do you bring the money? I do not want hear about these other things.. Female: It is up to you to tell us the exact time and date you want the money sir, and we will bring. Kidnapper: (Switches to English) Are you ready now? Female: (remains speaking Runyoro) We are not ready now sir..
Kidnapper: So let us do this, prepare yourself, make sure you are fully prepared, then wait for my phone call. Kidnapper: ( Runyoro) You know these things, don’t dare include the police, do not inform any security agency and do not waste your time. Do not call Interpol, police or ISO. I know this game, I have played it for long, otherwise I will do something to Susan (Magara) that you will never forget till you die. Female:(During this time, she is replying ..) “I cannot sir, I wont do it sir, No sir (in Runyoro). Kidnapper: Everything you try to do, everything, I know you, I have read the papers, you stay in Lubowa, I know your home in Hoima, your firm. Be loyal and cooperative or else you will get Susan (Magara) in pieces should you even be lucky. If you mess around you will not get a thing. Female: Whatever you say sir, we are at your mercy, just help us sir. Kidnapper: So what you should do, be prepared. I want that money tomorrow morning. Have you understood? Kidnapper: Tomorrow wait for my phone call. And by the way you are the one going to bring the money. You will use the means I will explain to you, where you will put the money and whatever. Kidnapper: Do you have any questions before I go off air? Kidnapper: That money is very little… this is very little money for the people I am dealing with. I know them. Female: (Gives up fight) Okay sir. Kidnapper: So prepare yourself and get ready for my call…. 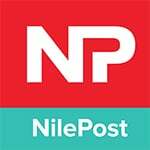 NB: Nile Post can not independently verify the authenticity of the audio or Its original source.